A former member of Tesla's internal investigations team, Karl Hansen, filed a tips, complaints and referrals form about the Gigafactory on August 9. Hansen alleged that Tesla, at Elon Musks direction, installed surveillance equipment in the factory. An employee fired from Tesla Inc's Nevada battery factory filed a whistleblower complaint with the US Securities and Exchange Commission, accusing the company of spying on employees and failing to act after learning that a Mexican cartel may be dealing drugs inside the plant, his attorney said on Thursday. A former member of Tesla's internal investigations team, Karl Hansen, filed a tips, complaints and referrals form to the SEC about the Gigafactory on Aug. 9, Hansen's attorney Stuart Meissner said in a news release. Whistleblowers can receive 10 percent to 30 percent of penalties the SEC collects. "Some of his claims are outright false. Others could not be corroborated," Tesla said in the statement. The complaint sent to the SEC comes amid intense focus on the company and Chief Executive Elon Musk, whose tweets about taking the company private last week set off a scramble to determine whether he violated securities law in stating that funding for the deal was "secured." The DEA did not immediately have a comment. 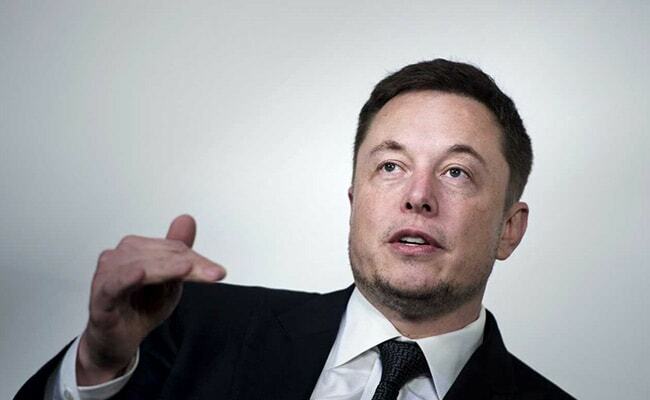 "Tesla refused to do so and instead advised him that Tesla would hire 'outside vendors' to further investigate the issue," Meissner said in the news release. Martin Tripp, another former Gigafactory worker represented by Meissner, told the SEC that Tesla inflated the number of Model 3s being produced each week, that it used punctured batteries in its vehicles, and that it reused scrapped parts in vehicles "without regard to safety," according to his attorney. Tripp's tip to the SEC was filed after he was fired, sued by Tesla for hacking trade secrets and transferring internal documents to third parties. Musk, in a company-wide email, accused an unnamed Telsa employee of "quite extensive and damaging sabotage to our operations."